Nate Foster has big dreams. 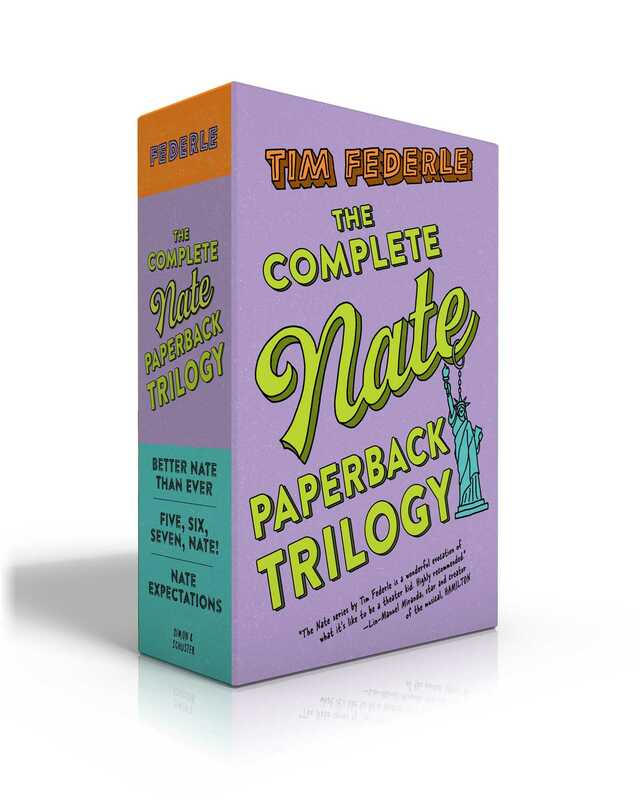 His whole life Nate has wanted to star in a Broadway show and, with his best friend’s help, he plans a daring escape to New York, where he auditions at the open casting call for E.T. : The Musical. What follows is the kind of adventure a small-town boy like Nate could only dream about; a story of taking chances, following your heart, growing into your own and, ultimately, coming home. 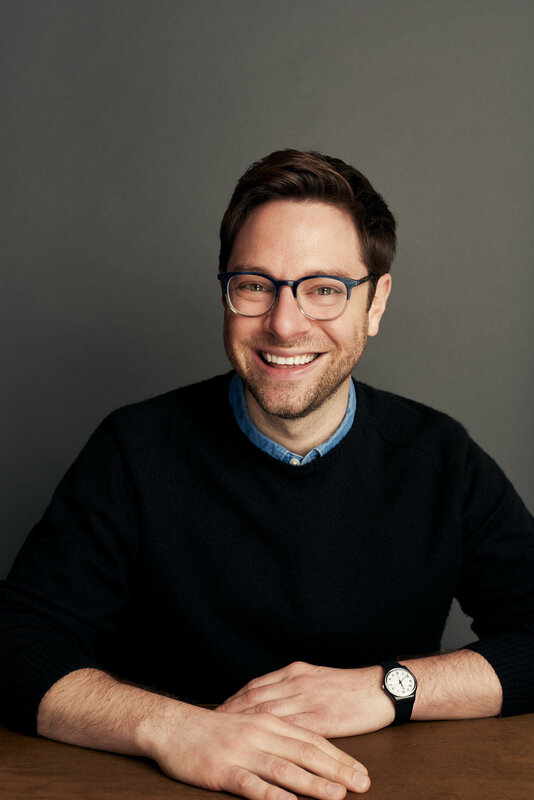 Tim Federle’s groundbreaking, Lambda Literary Award–winning series is a love letter to theater kids young and not-so-young—and for anyone who ever wondered if they could truly go home again. Especially when doing so means facing everything you thought you’d left behind.